According to MacRumors , an Amazon reviewer who is supposedly a member of Apple’s marketing team let plans for such an app slip earlier this week. From MacRumors: Some advice, there are many third party applications, most free, that offer more control and customization(s) with many Smart Home devices. “Yonomi” is a free app that I often use, “Home” is another which cost $14.99. Both offer support for many devices with more added daily (including Amazon “Echo”). The next version of iOS due this fall will have a standalone “HomeKit” app as well. 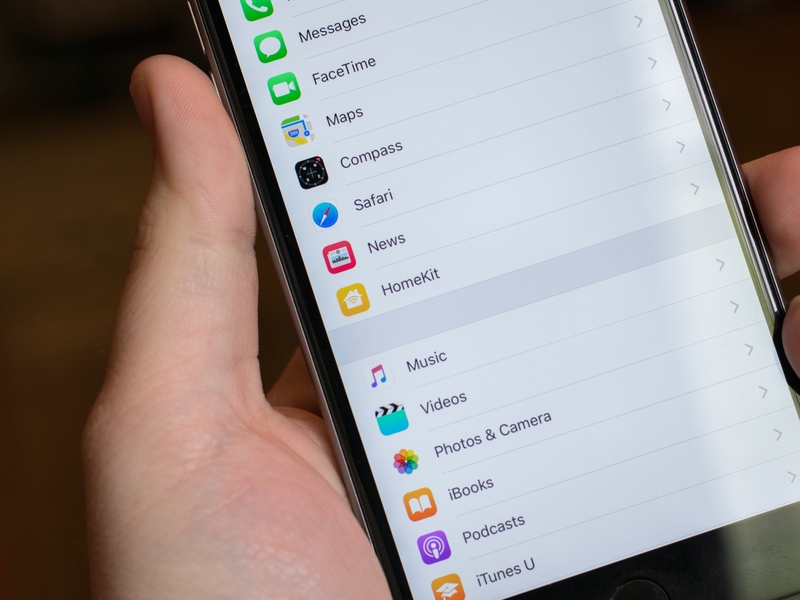 While it would be nice for Apple to release its own HomeKit app, the company has been rumored before to be releasing its own home-controlling application for iPhone and iPad, and nothing to that effect has materialized so far.